Asthma is a chronic lung disease that causes inflammation and narrowing of the airways. Asthma causes wheezing, tightness in the chest, shortness of breath, and coughing. There is no cure for Asthma, however, it can be treated and controlled. 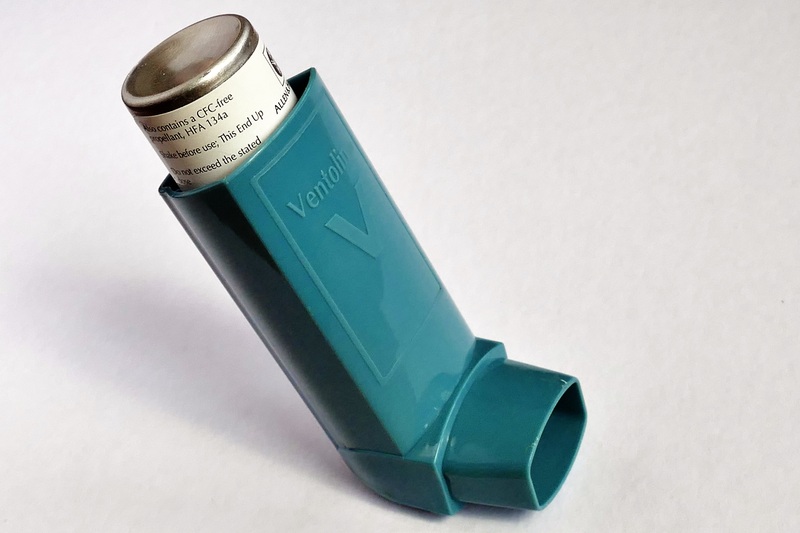 The prevalence of asthma in different countries varies widely, but the disparity is narrowing due to rising prevalence in low and middle-income countries and plateauing in high-income countries. An estimated 300 million people worldwide suffer from asthma, with 250,000 annual deaths attributed to the disease. In the United States, more than 25 million people suffer from Asthma, with about 7 million of them being children. To understand respiratory illness, it would help to understand how airways work. Airways are essentially tubes that carry air in and out of your lungs. People suffering from Asthma (Asthmatics) have inflamed airways. The inflammation makes the airways swollen and very sensitive. These airways also tend to react violently to certain inhaled substances. When the airways react, the muscles around them tighten, thus narrowing the airways and allowing less air to flow into the lungs. The swelling can also worsen, causing the airways to narrow even further. Cells within the airways begin making more mucus than usual. Mucus is a sticky, thick liquid that can further narrow the airways. This chain reaction can result in Asthmatic symptoms. At times, Asthmatic symptoms are mild and will go away after minimal treatment (i.e. using an inhaler); however, there may be times when the symptoms get worse. When these symptoms worsen, it is likely that you are having an Asthma attack. Treating these symptoms immediately is of utmost importance. Getting immediate treatment will prevent the attack from worsening into a severe Asthma attack. A severe attack will require emergency care and can even be fatal. However, with today’s knowledge and treatments, most Asthmatics are capable of managing the disease. They can live normal, active lives and can sleep through the night without succumbing to an attack. If you have asthma, you have to take an active role in managing the disease. There is nothing more important than building a strong relationship with your doctor or healthcare provider. This will most definitely ensure a successful and thorough ongoing treatment/management of the disease.